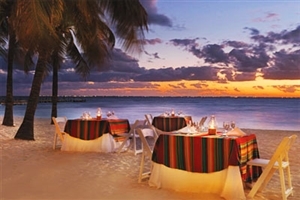 Set on a small ribbon of land just off the northern shore of Cancun, Isla Mujeres Palace is a magnificent couples-only resort where the emphasis is on romance in an intimate setting. 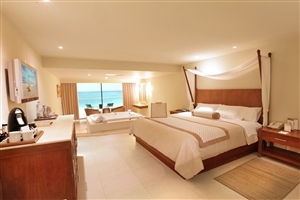 Overlooking the sparkling stretches of the Caribbean Sea, Isla Mujeres Palace comprises of 62 lavishly appointed guestrooms designed to relax and refresh you, while facilities include pampering spa treatments, swimming pools and a fabulous all-day dining venue. 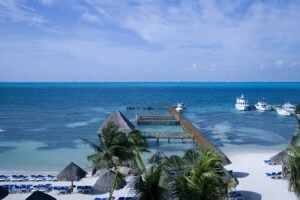 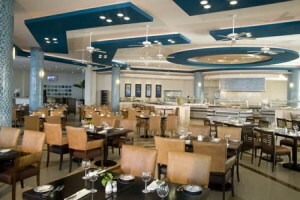 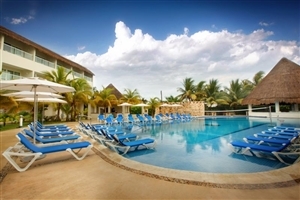 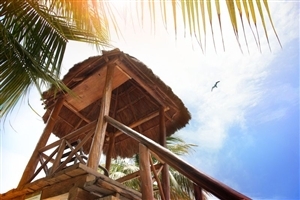 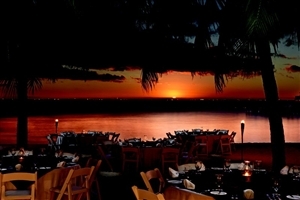 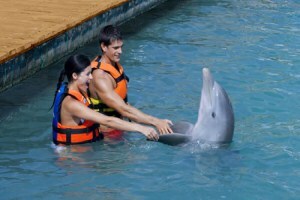 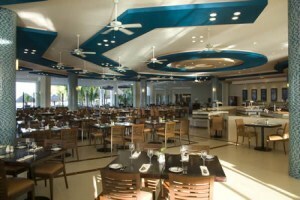 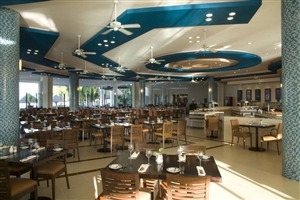 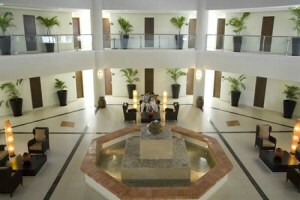 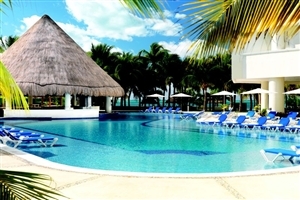 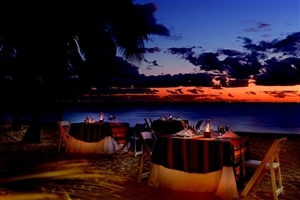 Isla Mujeres Palace is a particularly popular choice for honeymoons and weddings. 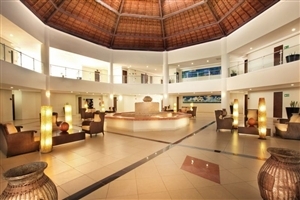 With just 62 guestrooms, Isla Mujeres Palace assures an intimate and cosy experience, while the expert staff will make your every wish their priority. 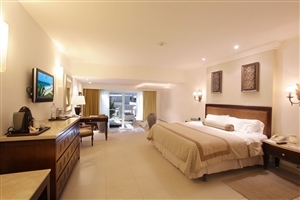 The Superior Deluxe rooms at Isla Mujeres Palace will impress with its beautiful furnishings and superb levels of standard amenities. 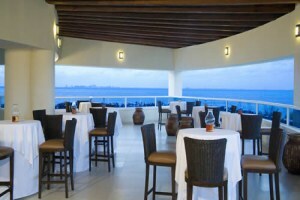 Guests can choose to enjoy views across the resort, the swimming pools or the Caribbean Sea. 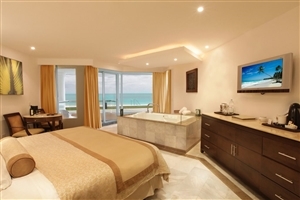 The Concierge Level at Isla Mujeres Palace is available with either a king-size bed or two double beds, and includes a double Jacuzzi, liquor dispenser, and L’Occitane bath amenities. 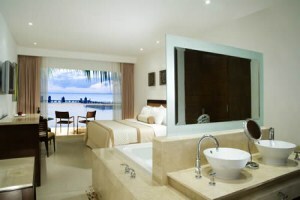 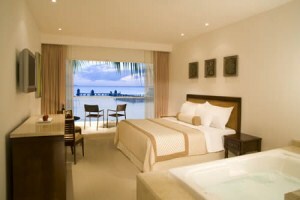 The Concierge Level rooms are also available with ocean views. 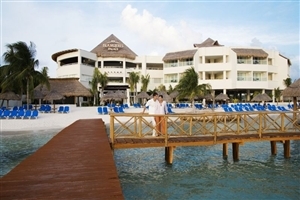 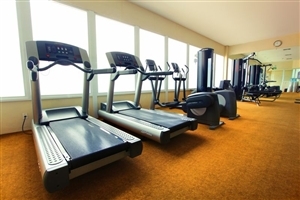 Isla Mujeres Palace offers a host of facilities and services to complement your visit, with activities to be enjoyed by the whole family.